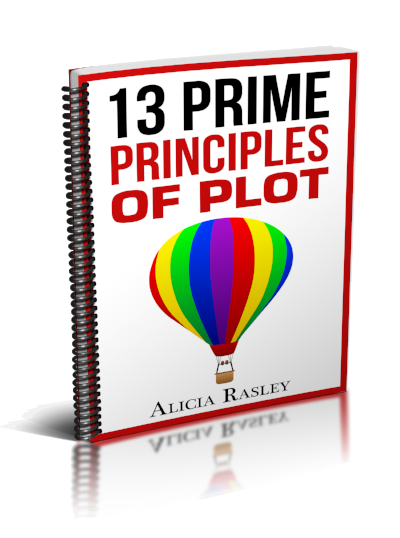 Sign up for the e-book, 13 Prime Principles of Plot by Alicia Rasley. Get this plot e-book now! Just click here to join the mailing list.